Following the news that his first London show in over a decade sold-out in record time, Jonny Lang returns to the capital for a concert at O2 Shepherd’s Bush Empire on April 25th 2014. Tickets go on sale this Friday September 13th at 9am from the 24 hour Ticket Hotline 0844 338 0000 or can be booked online from www.BookingsDirect.com. 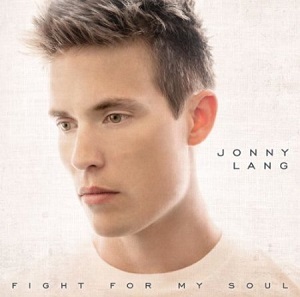 Released by Provogue Records, “Fight For My Soul” is Lang’s first studio album in seven years. Last week, BBC Radio 2 made it their “Album Of The Week”. Over a period of three years, Lang collaborated with producer/songwriter Tommy Sims (who co-wrote Eric Clapton’s GRAMMY-winning “Change the World”) crafting the album’s elegant rock ‘n’ soul tracks from the ground up. “Fight For My Soul” features textured arrangements, gorgeous vocal melodies, and expressive guitar playing. Since the release of his 1997 major label debut “Lie To Me”, the then 16 year-old Lang has built a reputation as one of the best live performers and guitarists of his generation.